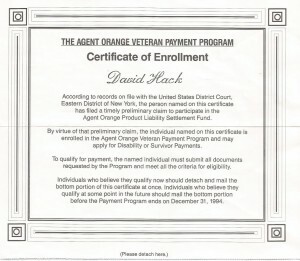 The Agent Orange Veteran Payment Program was created by the resolution of the Agent Orange Product Liability litigation. A class action lawsuit was brought by Vietnam Veterans and their families regarding health problems as a result of exposure to chemical herbicides used during the Vietnam war. The suit was brought against the major manufacturers of these herbicides. 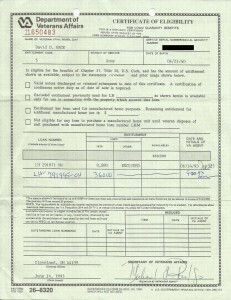 The Settlement Fund was distributed to class members in accordance with a distribution plan established by United States District Court Judge Jack. B. Weinstein. The plan for distributing the Settlement Fund maximized benefits to class members. 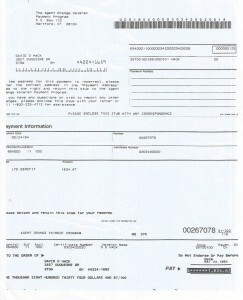 The Payment Program operated over a period of six years, beginning in 1988 and concluding in 1994. The Settlement Fund distributed a total of $197 million in cash payments. Of the 105,000 claims received, approximately 52,000 Vietnam Veterans or their survivors received cash payments which averaged about $3800 each. SFC David D. Hack USA (Ret) was exposed to Agent Orange in his role as a Career Couselor in visiting multiple firebases throughout the First Infantry Division in 1968. He was verified in 1993. 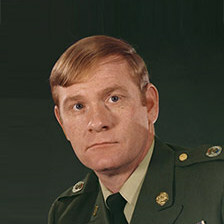 Listed below are the various documents and forms which attest to his certification and exposure to Agent Orange in his service to the United States Army. Was black lion 68/69 1st div. spent most time in field. Phuc vinh , loc Ninh. Phu Loi. I’m sick taking lots of meds. B co. 1/28. I want acknowledgement of my exposure. On records. Been trying for years. As well as spinal chord injury. Hospitalized Ben how 1969. I am writing this for Sarge as he has a vision problem from his combat wounds and cannot type. 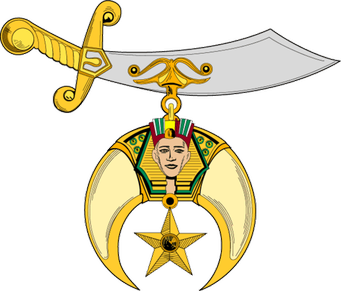 For the record, I personally worked with the Black Lions as an official US Army Career counselor. Go to sgt.hack.com and you will see me standing in front of a sign with the Black Lions insignia at Lai Khe Vietnam. 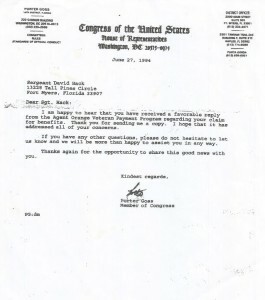 I would suggest you contact your local veterans administration office and your US Congressman. contact me — I have an overlay map of every place and dates that were sprayed. I also have a friend (I fix his computer) that was a pilot of one of the aircraft that did the spraying. I’m a retired USAF combat veteran that was assigned to the 366th Tactical Fighter Wing while at DaNang AFB, S Vietnam 71-72….I just want to welcome you home and continued success! Thank you. Welcome home brother! Pass the word to all your friends. 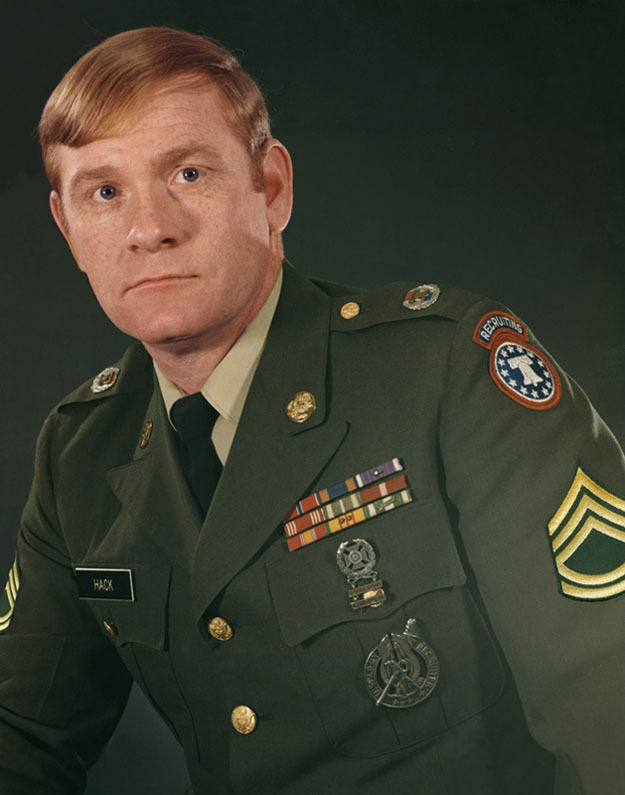 I was in country Nov 69 – Dec70 with 1st Motor Transport running around I-Corps. An Hoa, lZ Baldy, Danang, Marble Mountain, Monkey Mountain, Red Beach, China Beach, supporting 105’s and 155’s. Right now my ability to get around is limited because of the agent orange affects. back and joints are painful and nothing seems to help. Going to the VA and did get a 10% disability, WOW. I would rather have my good health. I’m 66 and proud to have served and and am proud to be a MARINE. I joined, and would do it again if I was able. Welcome home Cpl Mayer. God bless you. I’ve just been diagnosed with my second auto-immune disease Myasthenia Gravis to go with Lupus. I believe since no immediate family members have had an auto-immune disease, that it must be caused environmentally rather than genetically. Hopefully, the VA sees it the same way.. Welcome Home and we will post this for you so if anyone has information for you, they will respond. I AM VET 6869 I HAVE BEEN 100% SINCE 2013 ALL MY SICKNESS BE A/O RELATED 2012 PROSTATE CANCER 2014 PART RIGHT REMOVED 2015 TREATMENT ON L LUNG AND NOW IN 11 /1/ 2015 CANCER BACK IN R LUNG WAITING ON TREATMENT NOW BUT VA SAYS I GETTING BETTER BEEN FOR 2 C/P EXAMS SINCE 11/30/15 TO 01/15/16 HOPE FOR THE BEST THEY WANT TO CUT SOME OF MY COMP.